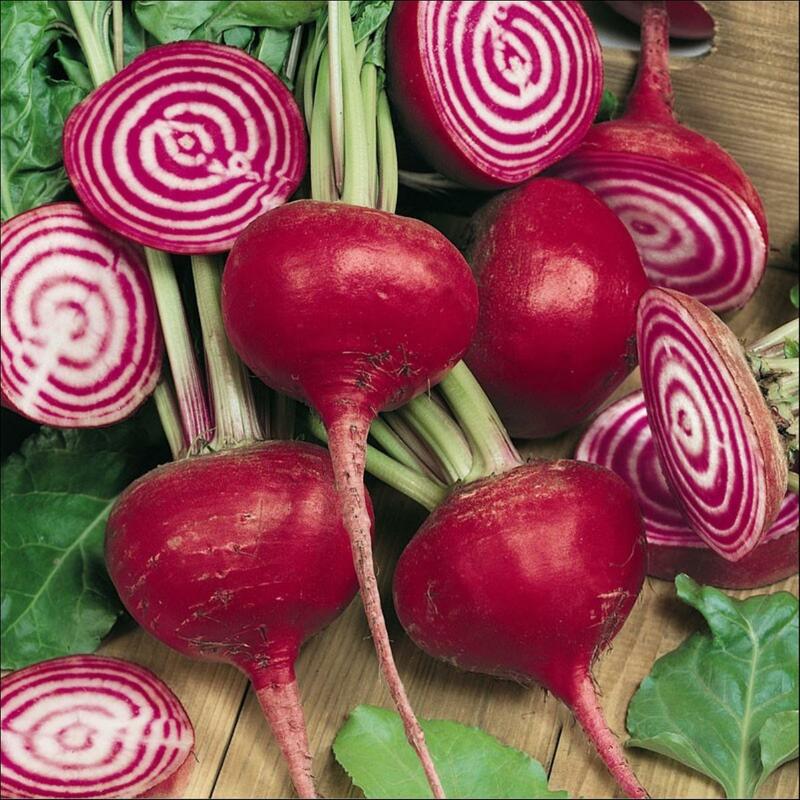 All Beetroot: There are 12 products in this category. 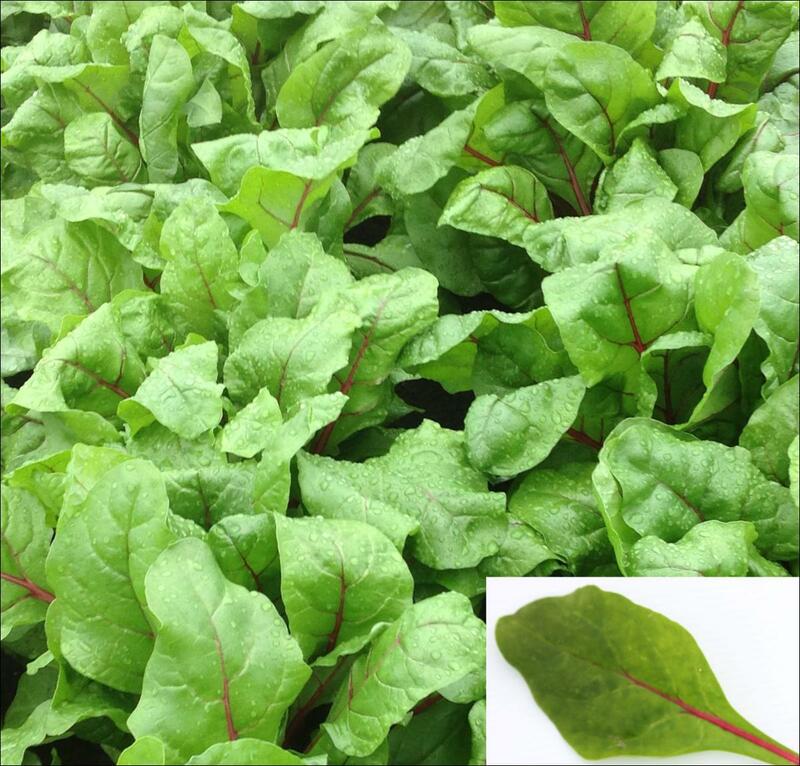 Ampera is a hybrid green leaved chard with excellent leaf uniformity and very good vigour. The leaves are a consistent green with prominent red petioles and veins. Ampera can be sown all year round except the coldest winter slot, in Victoria. 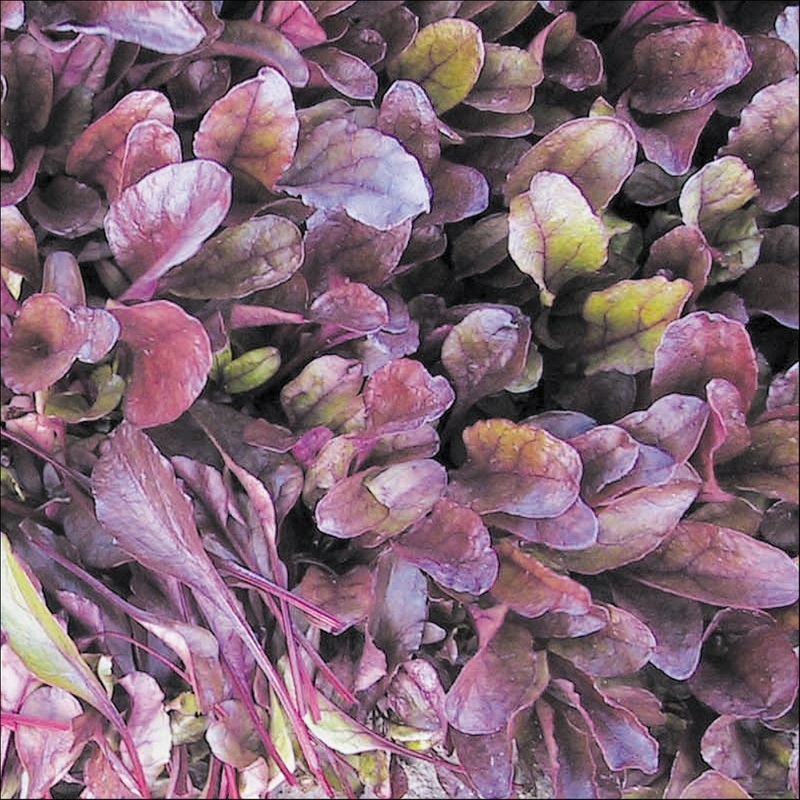 Eagle is suitable for the bulbing or bunching markets, sowing in the cool seasons. Eagle has a strong plant with a small crown attachment, and dark red bulbs that have a smooth skin and a deep globe shape. 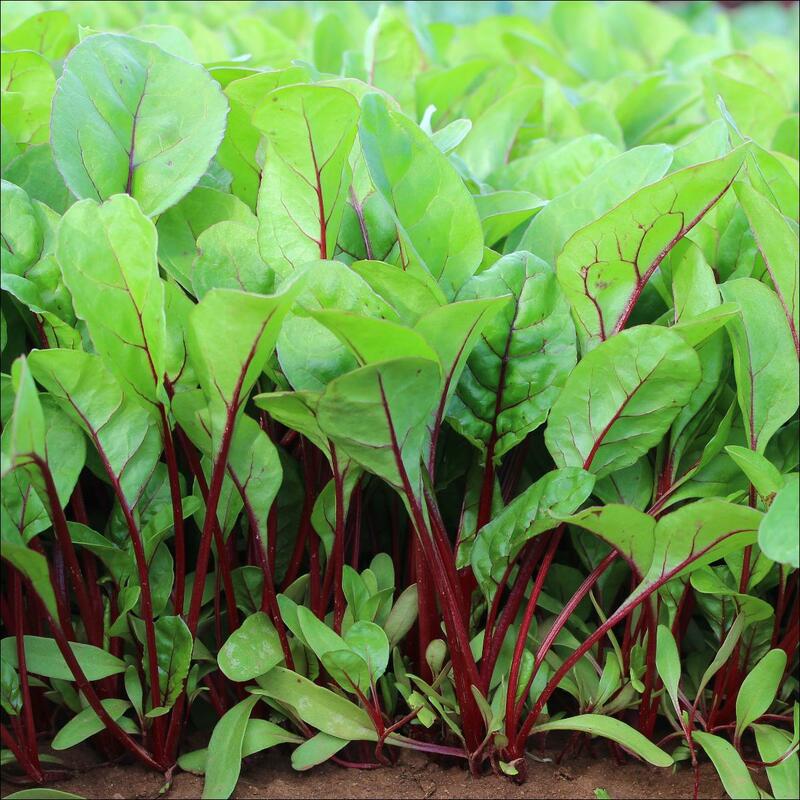 Fluence is a hybrid green leaf Swiss chard with exceptional uniformity. Leaves are dark green with distinctive red/purple petioles. Fluence can be grown all year round but performs exceptionally well under cool conditions in cool areas. Has shown field resistance to Downy Mildew. Lion has a highly vigorous plant resulting in an early maturity, and is best sown from spring to mid autumn in southern Australia, and winter in Queensland. The uniform dark red bulbs of Lion have a smooth skin, a deep globe shape and measure 60 to 110mm in diameter, with consistent minimal zoning. 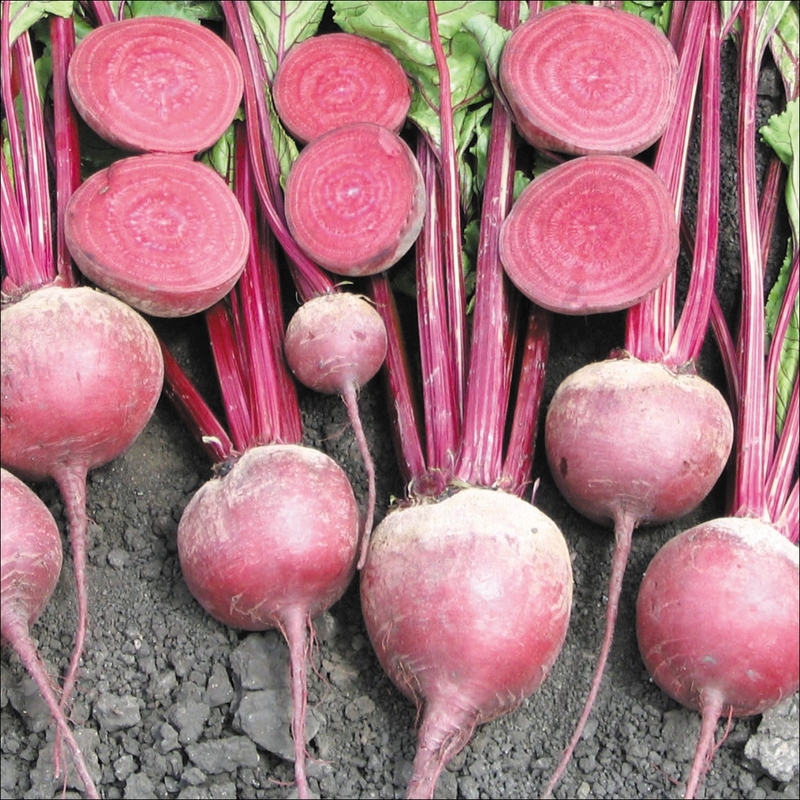 Magenta is a Red Head type of Beet with improved consistent deep red colour. Leaves are a high quality for baby leaf. 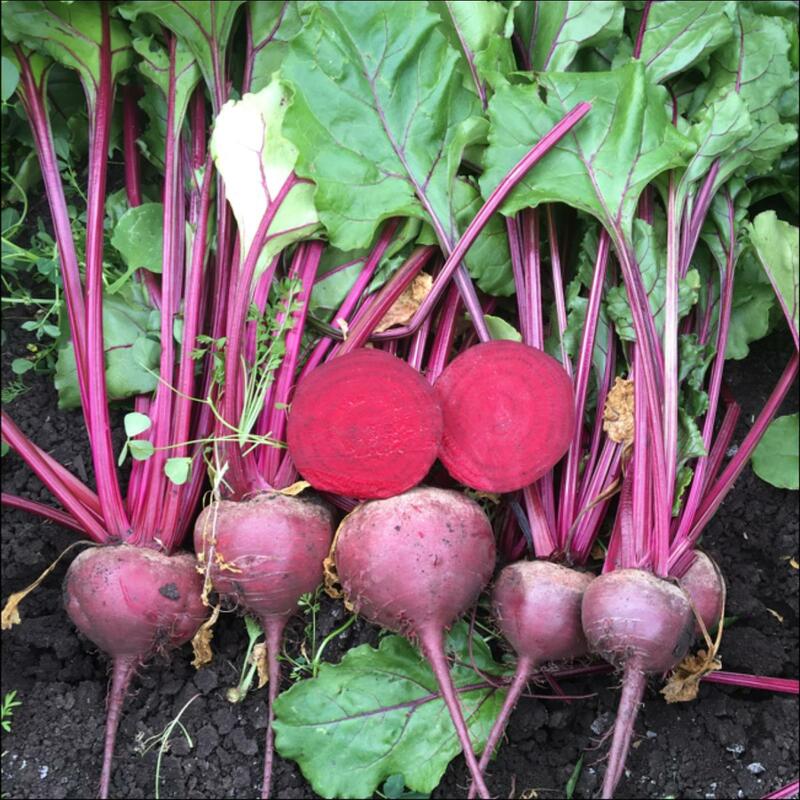 Magenta is suitable for growing in the summer and shoulder times of the year. 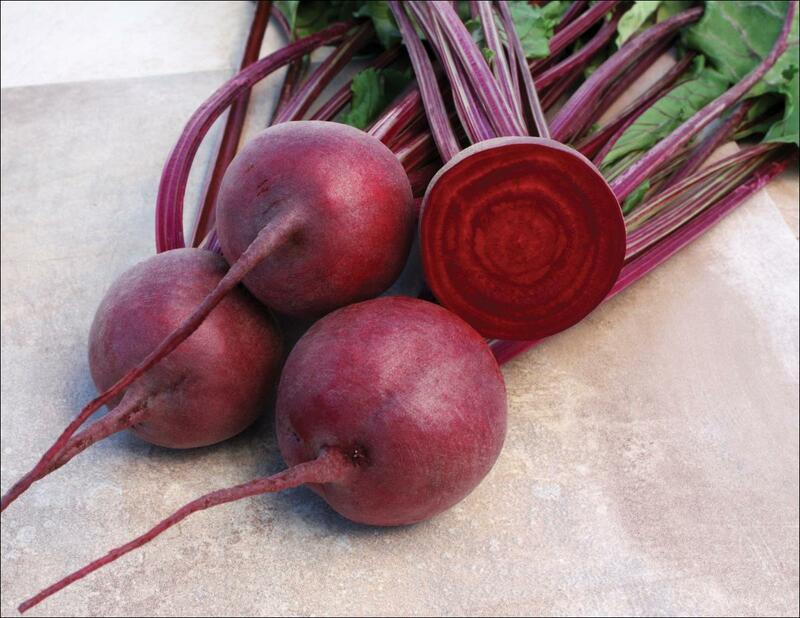 High brix fresh market or processing beetroot, with smooth skin and small attachment. Quick Top has good vigour and matures early. Leaves are a bright green, with good shelf life. Quick Top can be sown all year round at high densities. 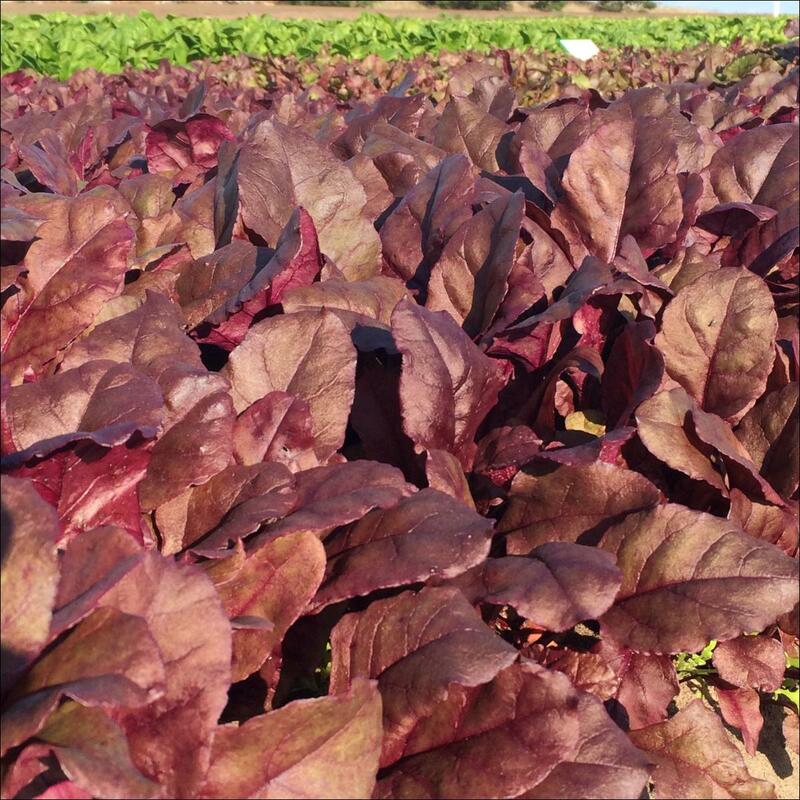 Red Head is a speciality beet with bright red leaves. It can be sown all year round at high densities. 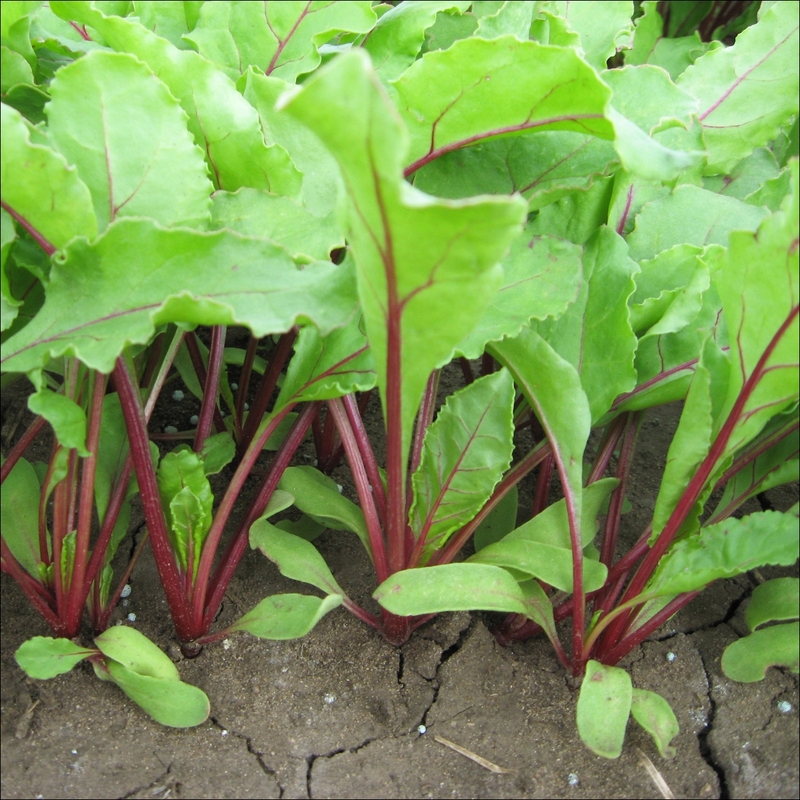 Rhubarb Red is a swiss chard with good vigour and matures early. 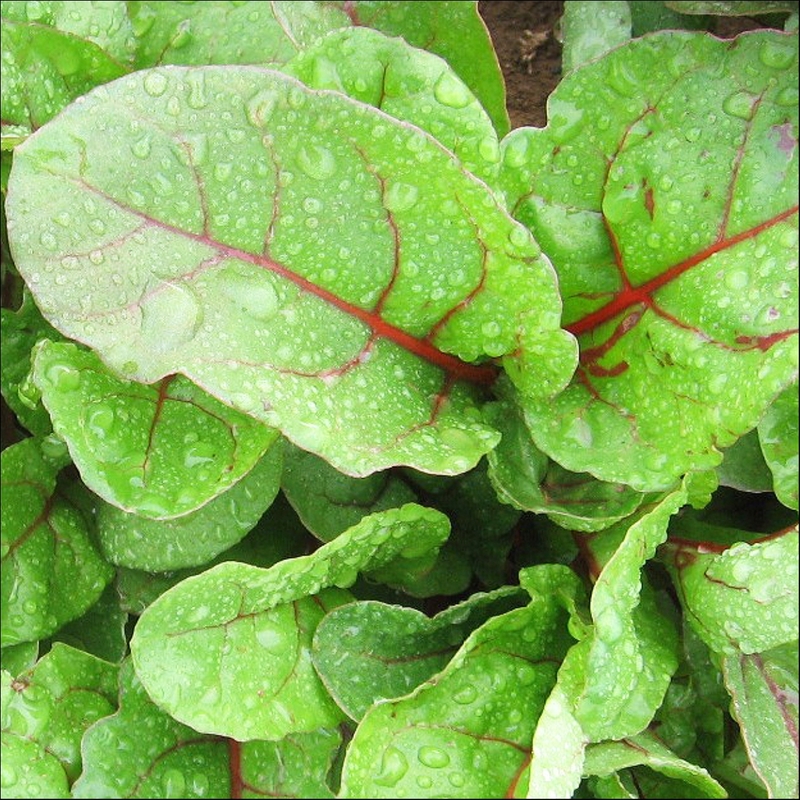 Leaves are a glossy green, with bright red veins and stem, which is thicker than standard beets. Rhubarb Red can be sown all year round for baby leaf or bunching. 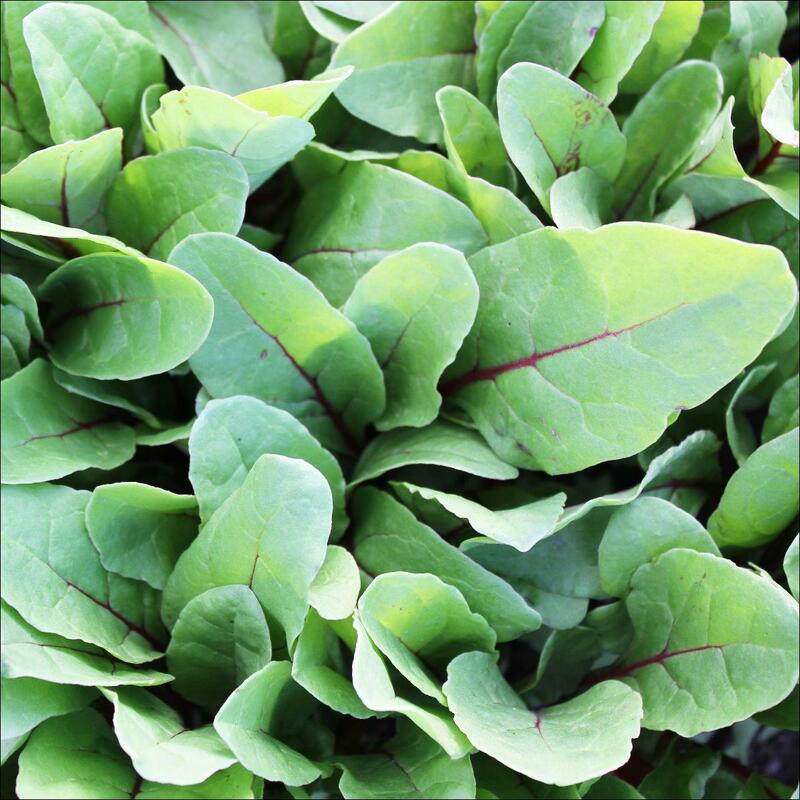 Volt is a hybrid green leaf Swiss Chard with excellent vigour. Leaves are a dark green with distinctive red petioles. 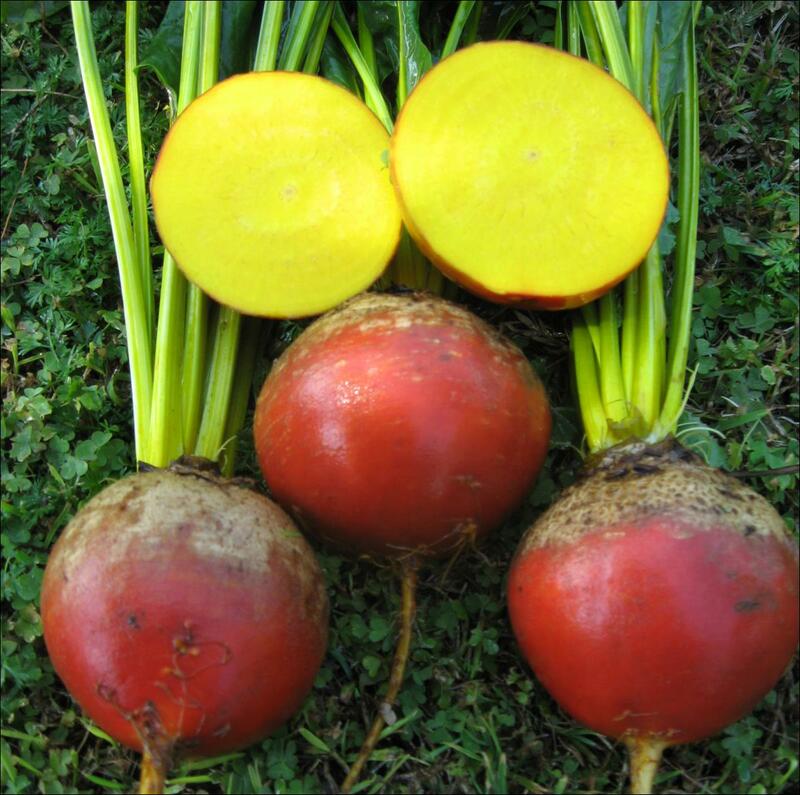 Volt can be grown all year round, but performs exceptionally well under cooler conditions in warm areas.